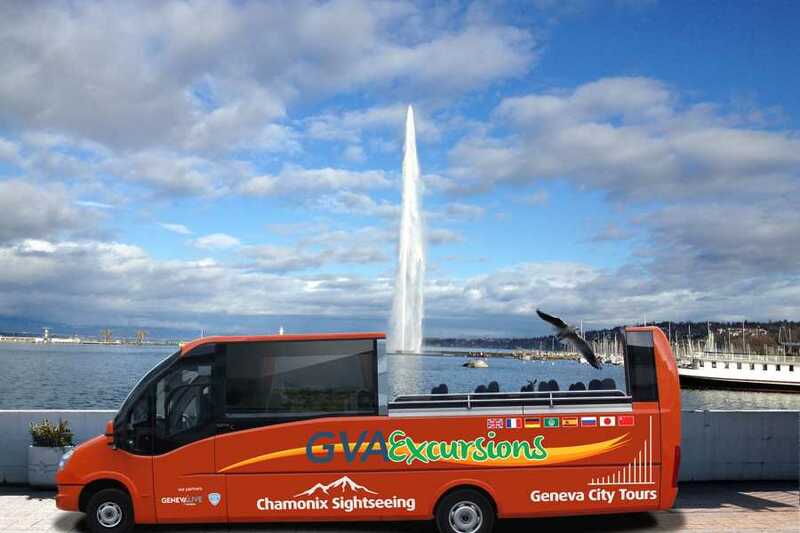 Cosmopolitan, cultural and colourful, let us take you to the famous tourist attractions in Geneva City in our panoramic tour bus. 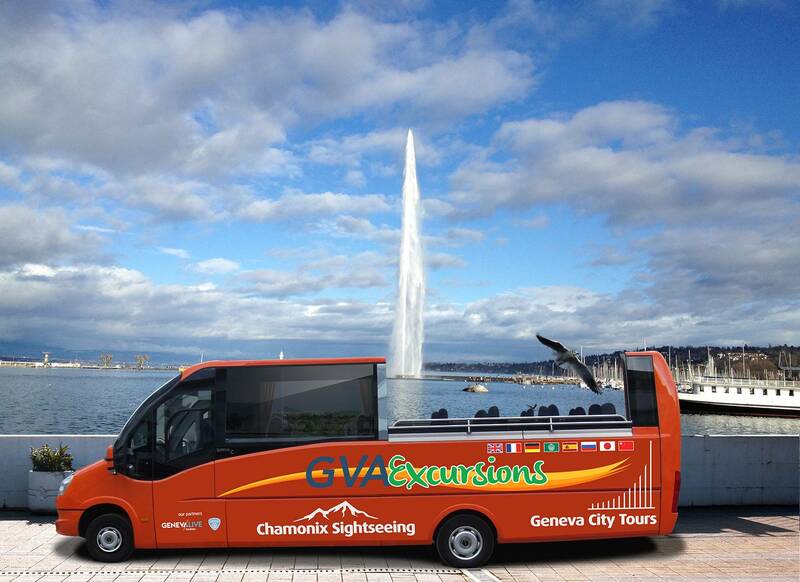 This tour of Geneva lasts for 2 hours and runs 3 times daily. 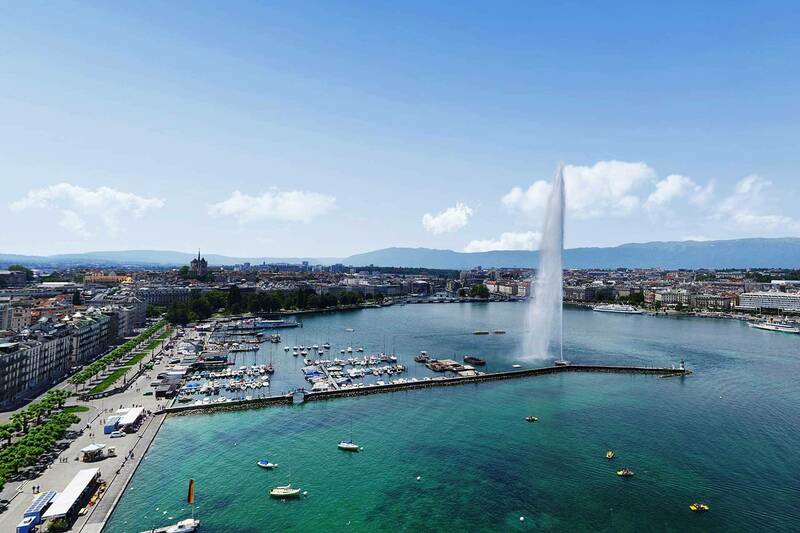 Full sightseeing tour of Geneva. 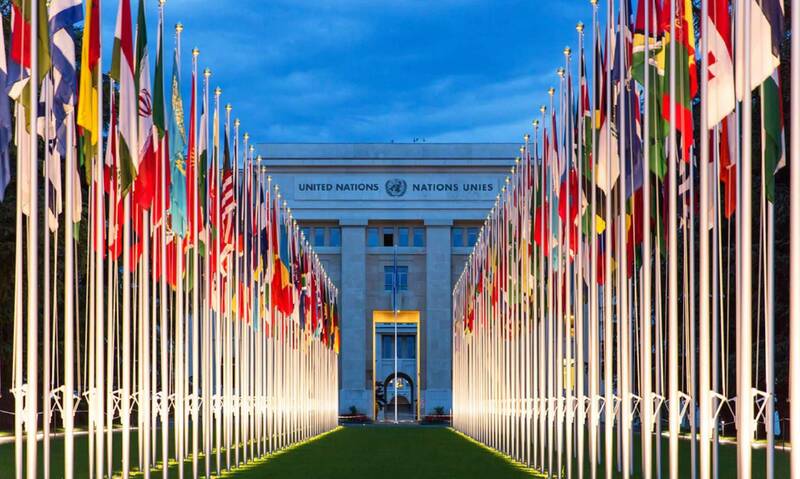 Audio Commentary in 4 languages: English, French Spanish and Arabic. 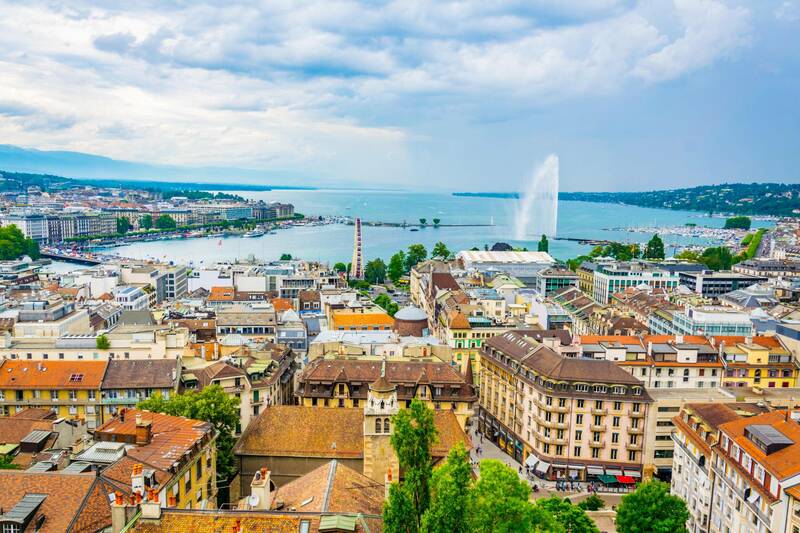 Pick up and drop off at the Gare Routiere in Geneva Centre. 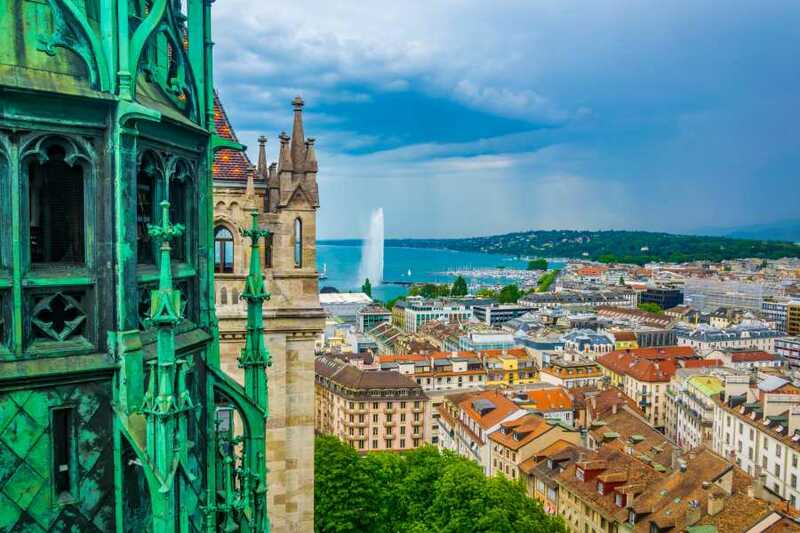 Our tour of Geneva is above all others, taking you to undiscovered photo points as well as the most iconic places! 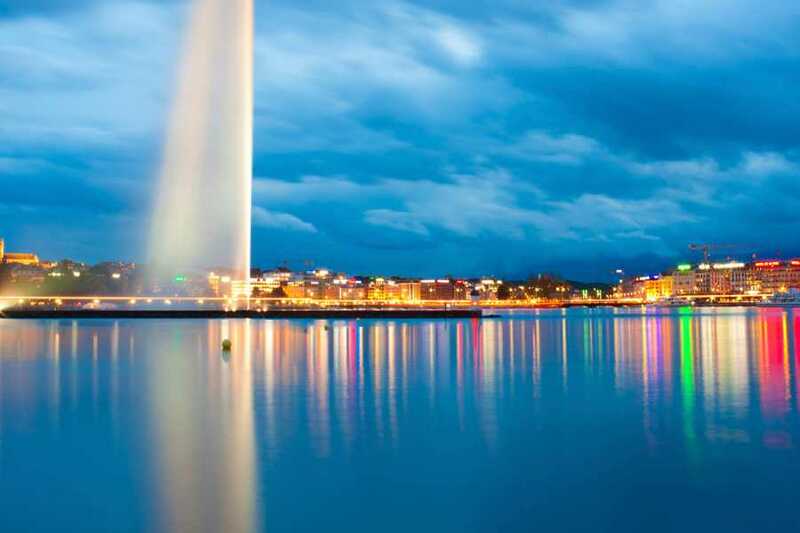 See the stunning Lake Geneva and the Jet D’eau, the trademark that Geneva is well known for. 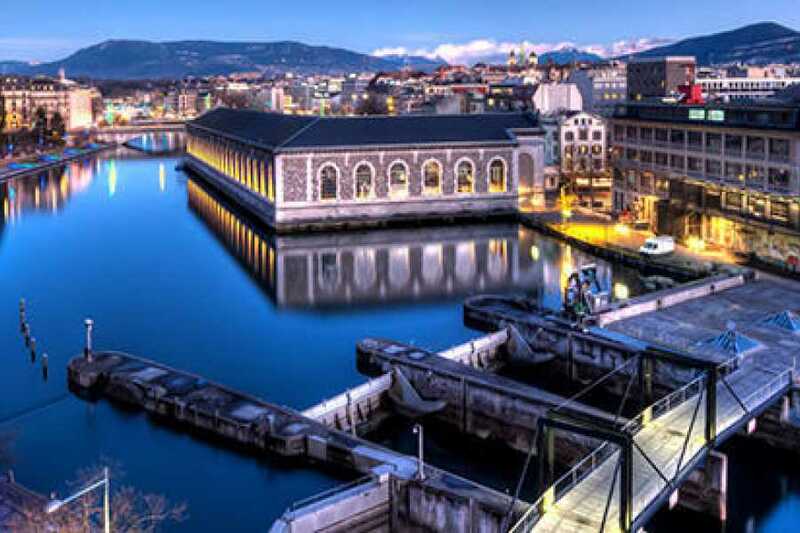 Experience the incredible jet set on the harbour, shooting half a cubic meter of water per second up to 140 meters in the air. 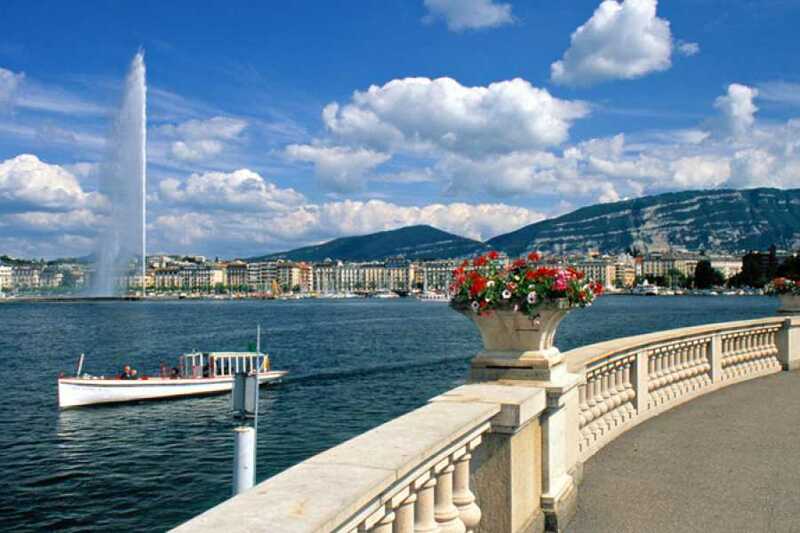 Plus visit the amazing Lac Leman, the largest alpine lake in Europe! 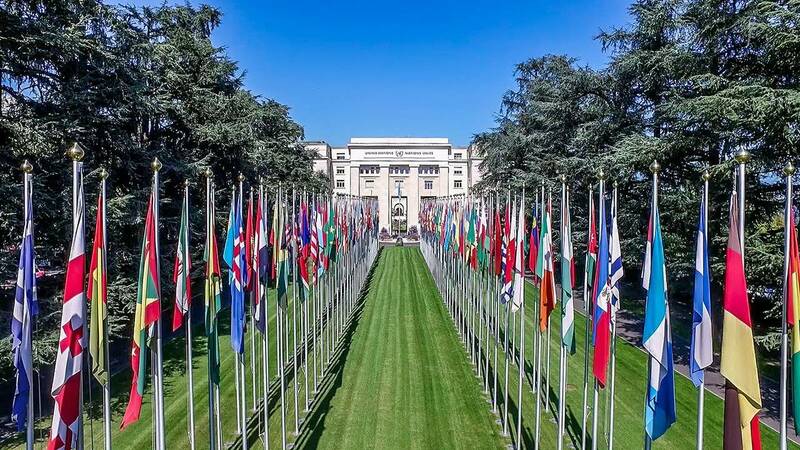 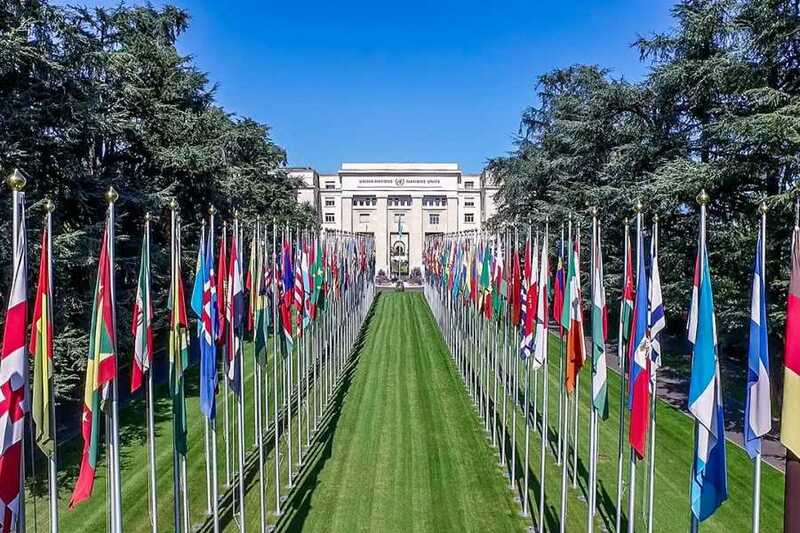 Visit the United Nations, the European Headquarters of the UN and also known as the Palais des Nations, with its entrance lined with flags from all over the world. 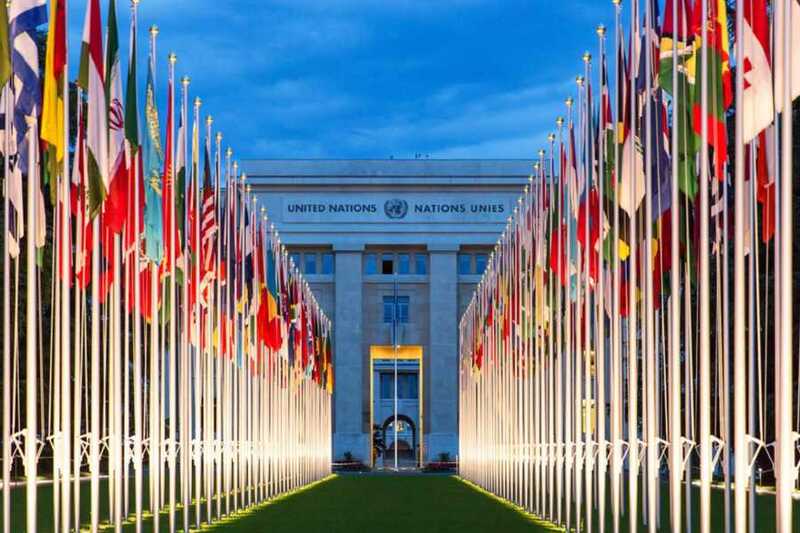 Just in front of the UN you'll stop and see the famous 10-meter high ‘Broken Chair’ sculpture designed by Swiss artist Daniel Berset. 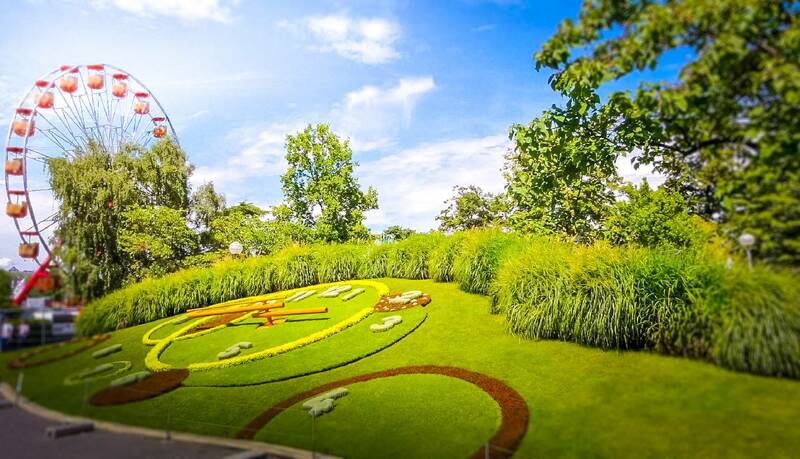 Stop off to see the Geneva flower clock, situated at the corner of the Jardin Anglais and crafted from 6,500 flowers and plants that change according to the season, a must see for all visitors. 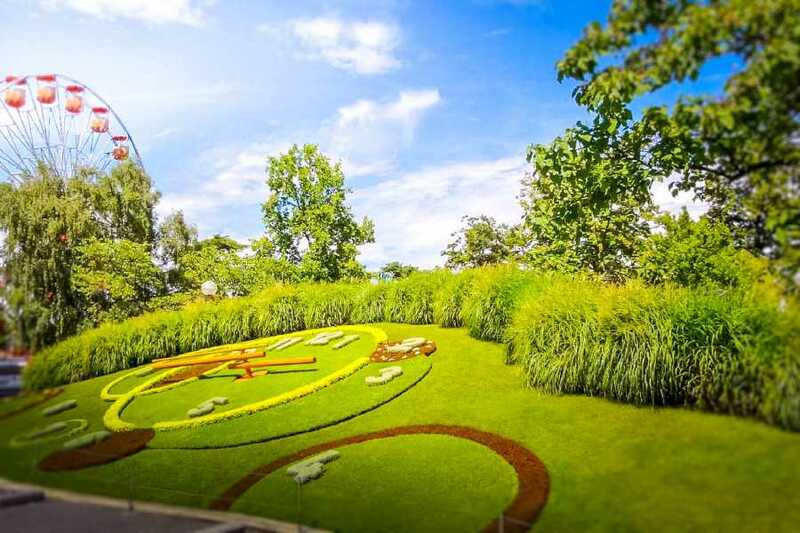 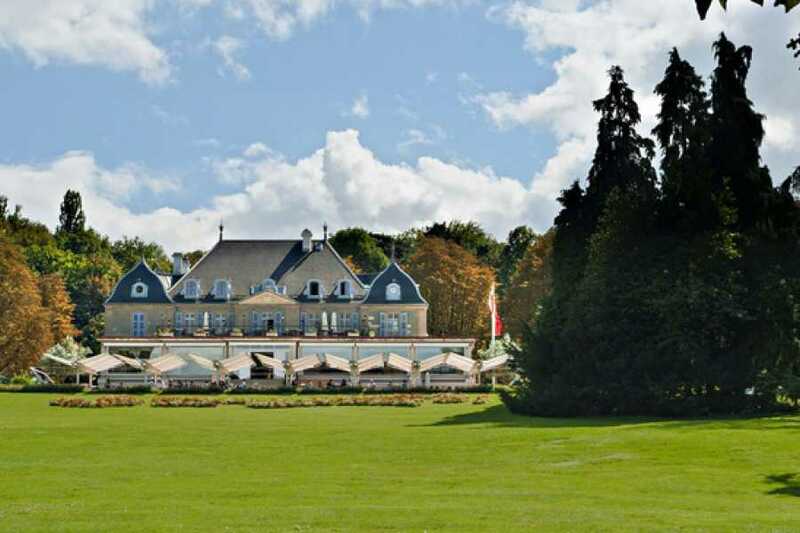 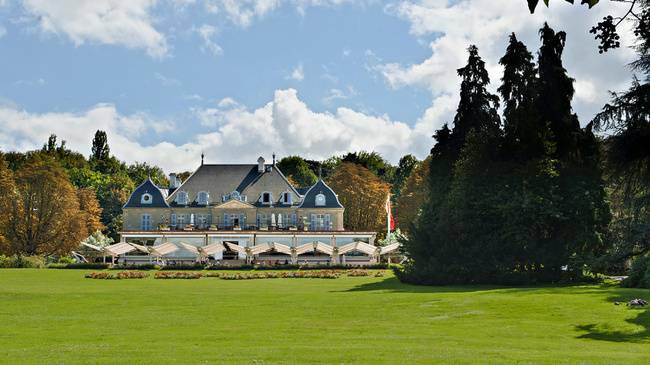 See the stunning Parc Des Eaux Vives and the wealthy suburb of ‘Cologny’ with its mansions and impressive architecture, here we will take you the most incredible photo point for a view out across all of Geneva - not to be missed.